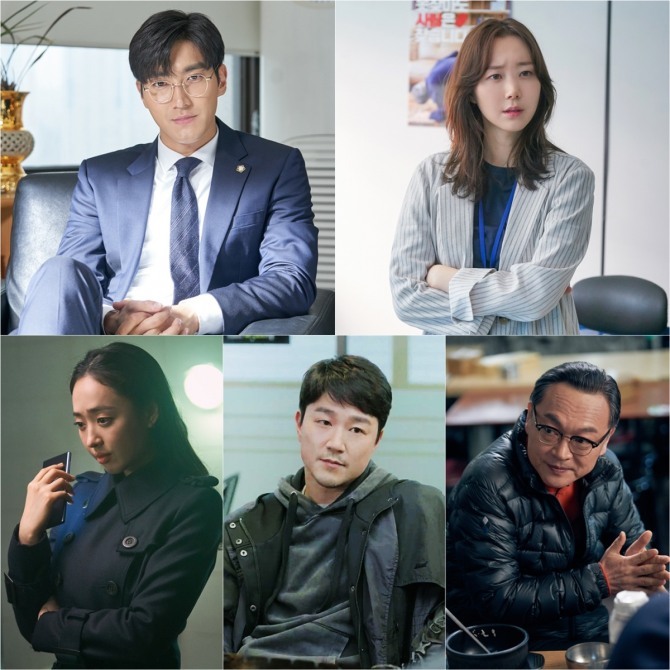 Actor and singer Choi Si-won is set to star in new KBS crime comedy-drama “My Fellow Citizen,” in which he becomes a seasoned con man. His character Yang Jung-Kook is a third-generation con man following in the footsteps of his father and grandfather. He ends up getting married to a detective and finds himself in a situation where he is forced to become a politician. And unsurprisingly, the story revolves around some of the most unlikely situations one could ever find themselves in. “Writer Han Jung-hoon has written everything you need that I’m convinced that just sticking to the script, which is well-written, was good enough (for me to play the role well),” Choi said during the press conference when asked how he was able to relate to his role. Director Kim Jung-Hyun said the show’s setting is almost like that of a cartoon series, and he hopes to touch on topics like politics with sarcasm. Choi was also asked about the incident in 2017 in which his dog attacked an elderly woman, who ended up dying later in the hospital. “I’ve learned to be more careful and discrete with everything. I’m sincerely sorry for the concerns I’ve caused,” he responded. In the new show, he stars opposite Lee Yoo-young, who plays Kim Mi-young, Yang’s detective wife. When castmate Kim Eui-Sung said the couple has many kissing scenes in the show, Choi seemed to downplay the notion, saying they were like any other married couple. Well regarded for his good looks, Choi was also asked about the harsh facial expressions he pulls when he acts, as some critics have jokingly noted that Choi is “wasting” his handsome face. Choi responded that he consulted with the director when it came to comical elements. “My Fellow Citizens” airs at 10 p.m. Mondays and Tuesdays on KBS2.